The Mukesh Ambani-owned operator is working out a new tariff plan which will be valid until June 30, said people familiar with the developments in Jio as well as analytics. Unlike the earlier free offers that incumbent telcos have termed predatory, the latest introductory offer will charge a fee about Rs 100 for data, while voice will be free. "We have to start making revenue," one of the persons mentioned above said. Jio did not email queries sent by ET. The company's free voice and data offers have attracted over 72 million subscribers in four months after its commercial services were launched on September 5 last year. India's top telcos, Bharti Airtel, idea Cellular and Vodafone India, have been forced to slash data and voice rate- even offering free voice under some plans- to counter the aggressive pricing offered by Jio. The newest entrant offers only 4G services and has claimed its affordable services will trigger a mass adoption of data as its production costs ar a fraction of that of its competitors. 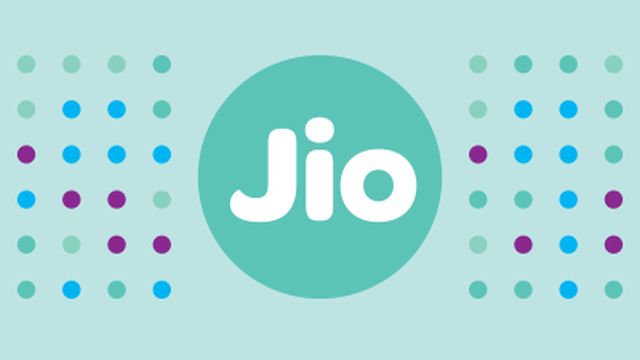 But for most of its 72.4 million+ subscribers, Jio is still not the primary phone connection and the telecom operator runs the risk of losing them if it increases its rates significantly. 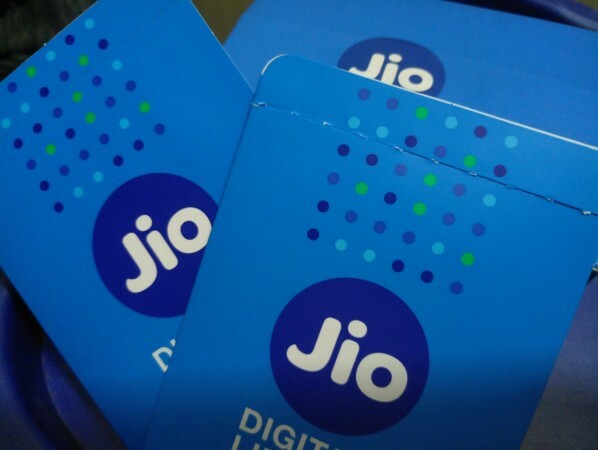 "We expect many will go back to using their primary number if the (free) offer is withdrawn, and Jio could well lose over half its subscribers if it starts charging more without fixing the call drop problem," said Chris Lane, a senior analyst at US brokerage, Bernstein. Offering a normal price for data-lower that what it had announced in September -with the voice free may prevent a sharp drop in customers, and the operator can still start its payment cycles, said, analysts. "But it has to come up with cheaper tariff because other incumbents have already launched reduced packs. This price war is a burden on the company (telecom) and the government loses on license fee as well," said an analyst who preferred anonymity. After the six-months free run which ends on March 31, Reliance Jio Infocomm to enjoy data services at a nominal rate, combined with free voice calls, for another three months.